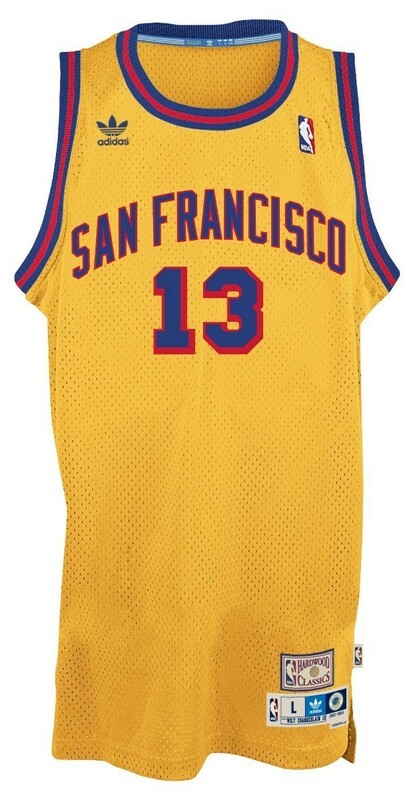 This retro throwback swingman jersey is 100% polyester and has the quality and detail that approaches those of an authentic jersey coupled with the affordability rivaling that of the replica version. 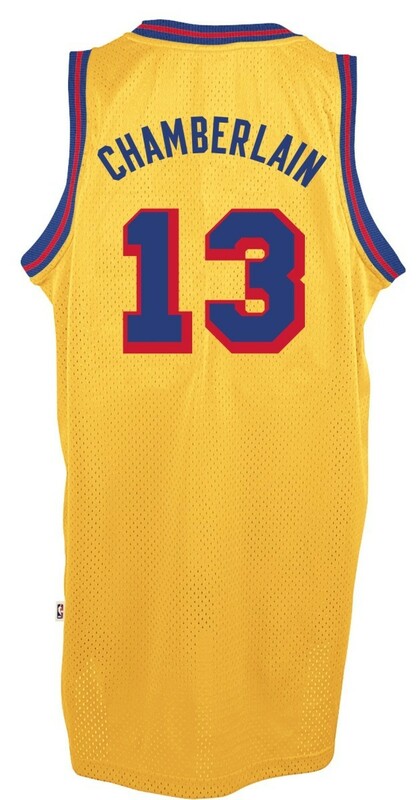 The jersey has raised applique numbers on the front, back, and shoulders that sport a traditional "stitched" look and has the NBA Shield embroidered on the upper front shoulder, just like they wear on the court. Manufactured by Adidas and officially licensed by the NBA.